Russian missile, the RS-28 “Sarmat” © Press service of the defense Ministry of the Russian Federation/TASS MOSCOW, August 31. /TASS/. 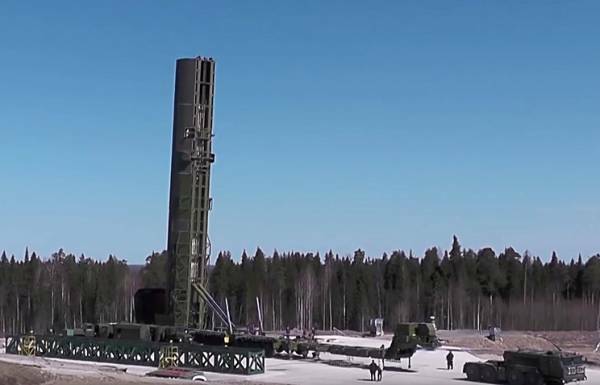 Russian strategic forces (RVSN) have started to prepare specialists for the operation of new missile “Sarmat” and “avant-garde”. 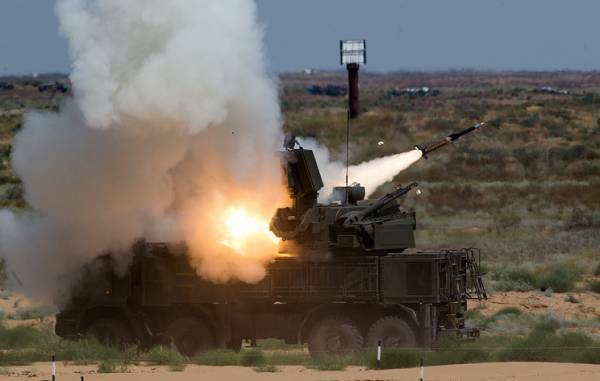 This is stated in the press service of the Ministry of defense received on Friday, TASS reported. © Vadim Savitsky/press service of the defense Ministry of the Russian Federation/TASS For the first time in the history of modern Russia in the Mediterranean sea will be held large-scale joint exercises of the Navy (Navy) and Air and space forces (VKS) Russia. 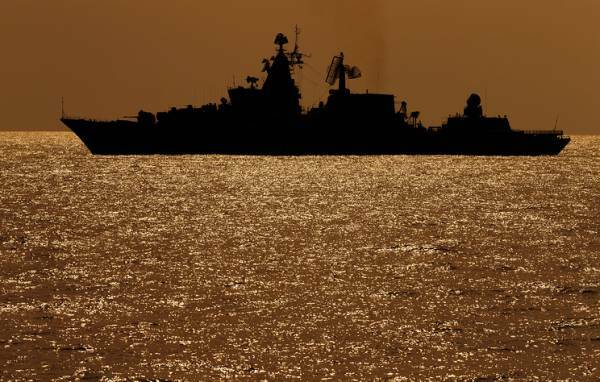 They will involve ships of the North, Baltic, black sea fleets and the Caspian flotilla, as well as aircraft and long-range, military transport and naval aircraft. The group — 26 ships, submarines and support vessels, headed by the missile cruiser “Marshal Ustinov”, and 34 aircraft. Navy commander Vladimir Korolev © Mikhail Metzel/TASS MOSCOW, August 31. /TASS/. Russian ships and planes on maneuvers in the Mediterranean sea in September will hold, among other tasks, missile and artillery fire. This was announced by Navy commander Vladimir Korolev. The Russian defense Minister Sergei Shoigu © Vadim Savitsky/press service of the defense Ministry of the Russian Federation/TASS MOSCOW, August 31. /TASS/. 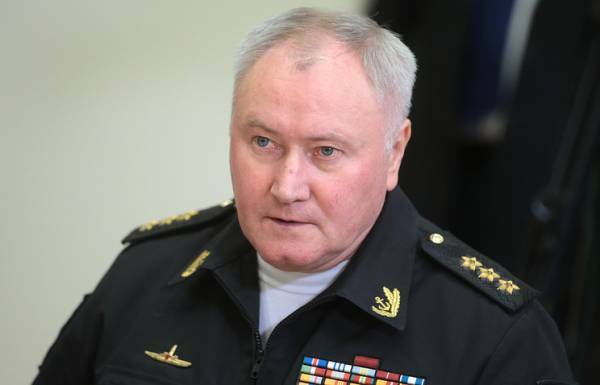 The Arctic has become the object of territorial, resource and military-strategic interests of some States, which can lead to the buildup of the conflict potential in the region, said the Russian defense Minister, army General Sergei Shoigu. “Protecting Russia’s national interests in the Arctic region and its active development remain the priorities of the armed forces. Today the Arctic has become the object of territorial, resource and military-strategic interests of some States. 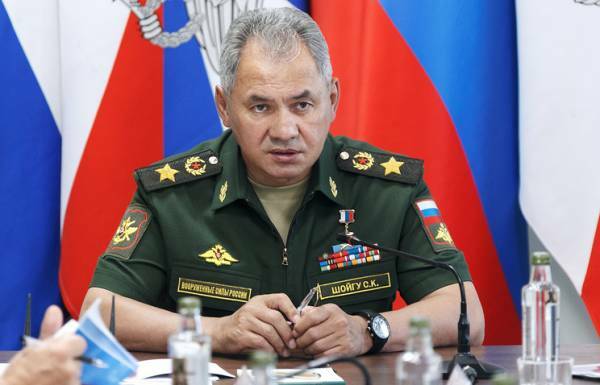 This can lead to the buildup of the conflict potential in the region”, – said Shoigu at the Board meeting of the military establishment, which considered the implementation of the may decrees of the President of Russia in 2012 and 2018 and its instructions following a meeting in Sochi. © Vitaly Nevar/TASS MOSCOW, August 31. /TASS/. 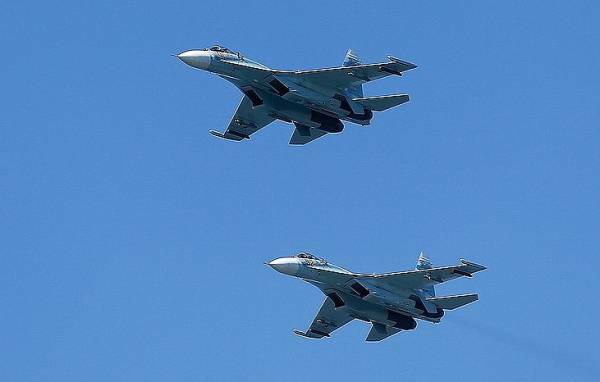 Russian pilots nine times over the past week rose into the air, to prevent violations of the state border of the Russian Federation, said Friday the newspaper of the Armed forces of Russia “Red star”. The Su-33 © Lev Fedoseyev/TASS MOSCOW, August 30. /TASS/. 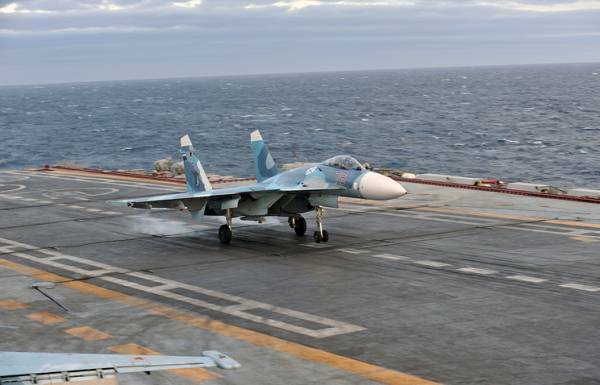 Russia will hold 1-8 September exercises in the Mediterranean sea with the participation of 25 ships and 30 aircraft, said on Thursday to journalists the Ministry of defence of the Russian Federation. Fighter vertical take off. The aircraft of the future or a well-forgotten past? The Yak-41 (foreground) and the Yak-38 on the deck of the aircraft carrier “Tbilisi”. 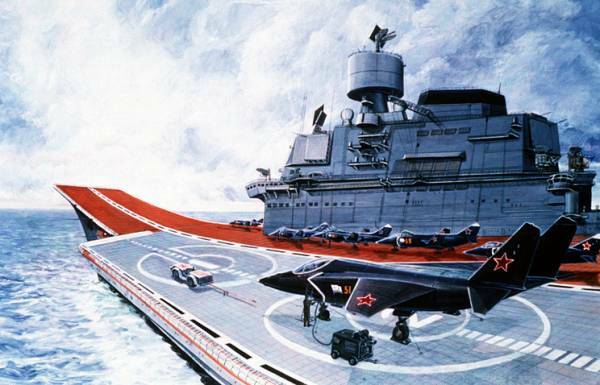 Illustration 1989 © Brian W. McMullin, via Wikimedia Commons One of the most dramatic statements made in the fields of military-technical forum “Army-2018”, — the message of Deputy Prime Minister Yuri Borisov that on behalf of the Supreme commander in Russia, developed a prototype of a new vertical takeoff aircraft. Work on this project is included in the state armament programme until 2027. © Press-service of the Ministry of defense of the Russian Federation/TASS, archive MOSCOW, August 30. /TASS/. 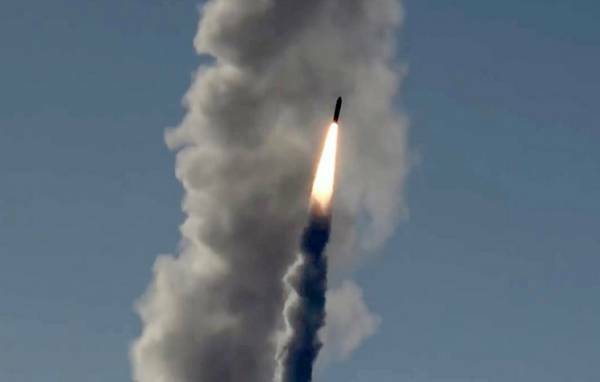 Russian military on the ground Sary-Shagan in Kazakhstan successfully conducted a test launch of a new domestic missile defense system, she confirmed inherent characteristics. This was reported to journalists on Thursday, the press service of the defense Ministry. © Sergey Bobylev/press service of the Ministry of defence of the Russian Federation/TASS TASS, August 30. 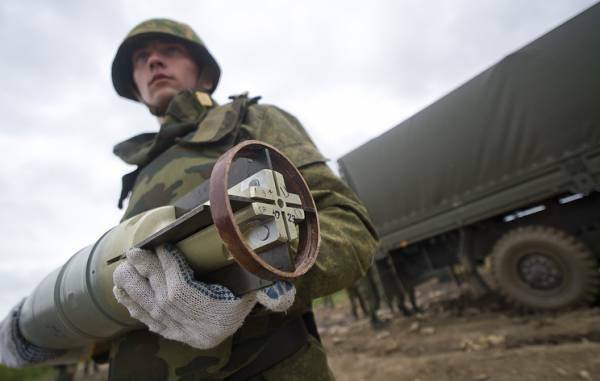 Military exercises reflected the drone strike on the airfield Marinovka in the Volgograd region, conditionally knocking devices using complexes “Carapace-C1” and “tor-M2”, as well as small arms. This was reported to journalists by the head of the press service of the southern military district Vadim Astafyev.